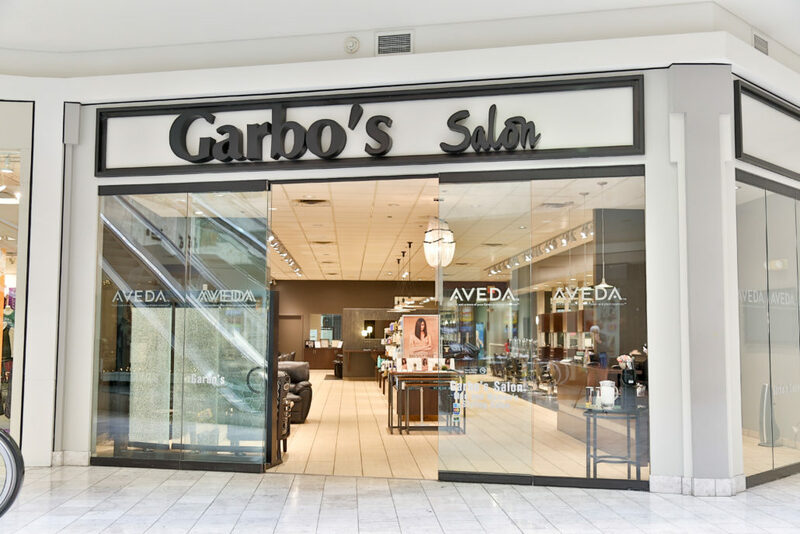 Tucked inside Oak View Mall is Garbo’s Salon and Spa’s fourth location. 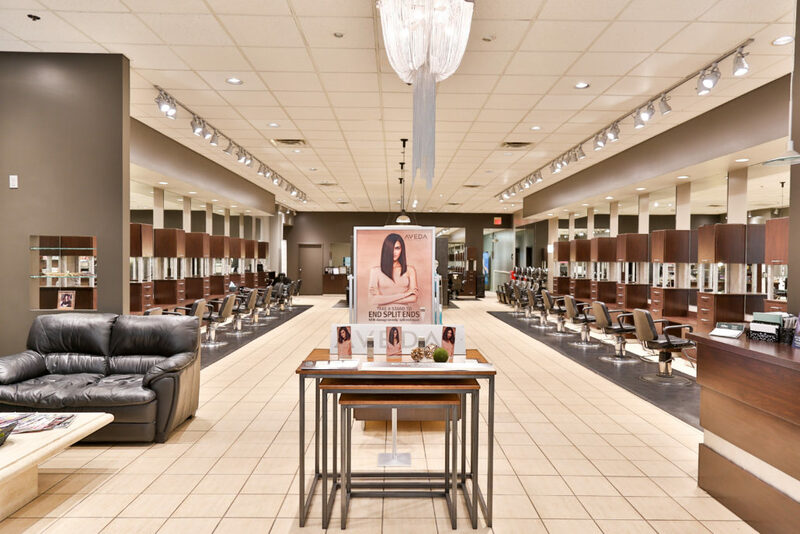 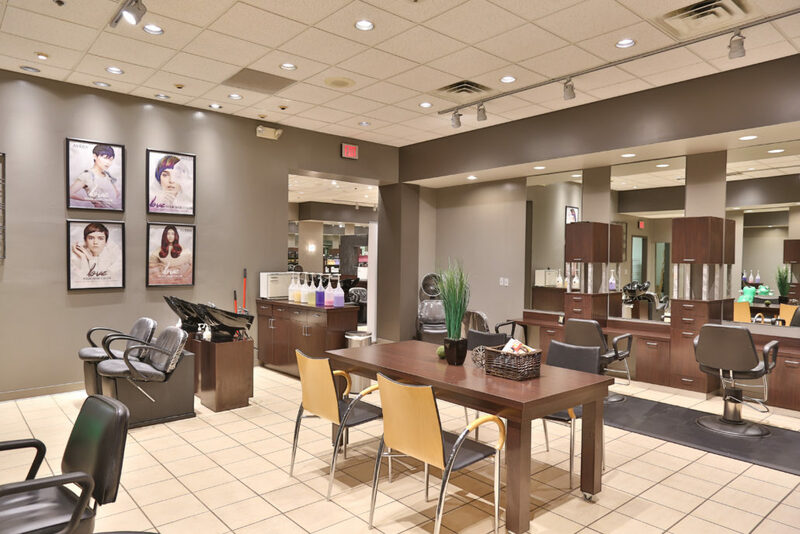 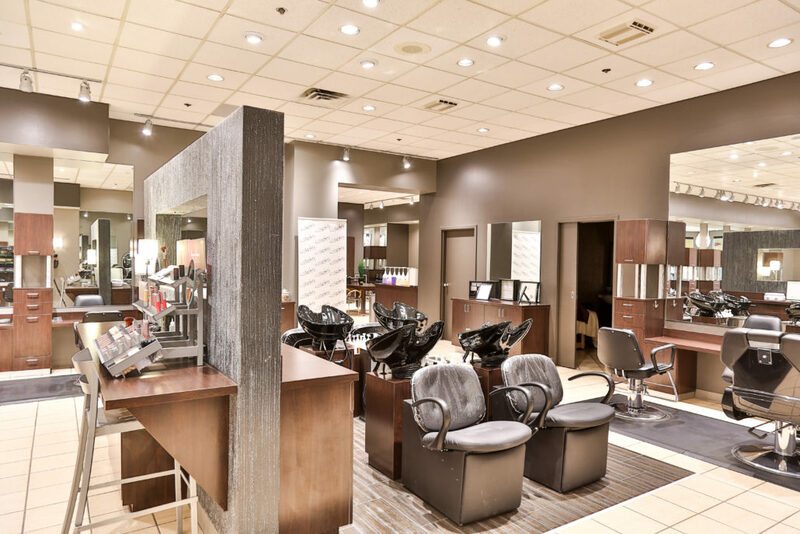 Newly remodeled and located on the mall’s first floor, this location is perfect for those who live nearby and those visiting the other shops in the mall. 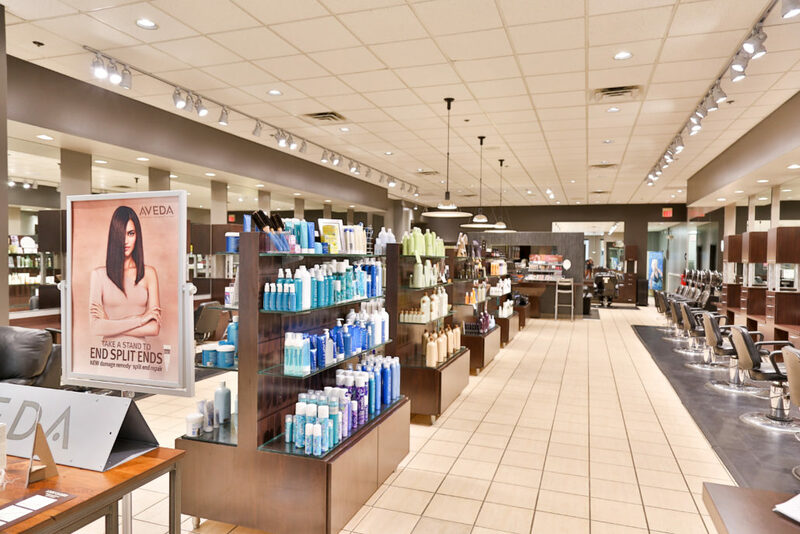 Our location can be accessed by entering the mall either through the Dillard’s main entrance or Oak View Mall’s main entrance. 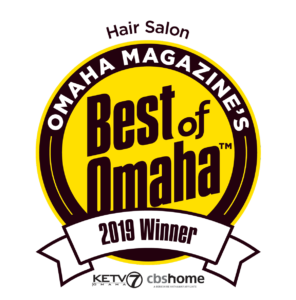 We recommend parking in the West parking lot for the most convenient access.